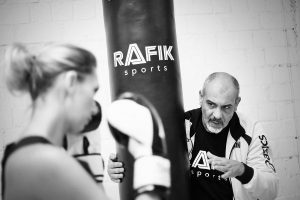 At Rafik Sports you will meet a highly motivating and challenging Personal Trainer in Düsseldorf for your individual aims and goals-regardless if you are a beginner or advanced. Rafik Trabelsi lists outstanding boxing awards – be it as a professional boxer or as a boxing trainer. Parallel to his profession in Düsseldorf, Rafik also trains youth teams and German television personalities, who all highly appreciate his exceptional talent. Would you like to try a probation class in boxing? No problem – send us an email and we will get back to you right away! 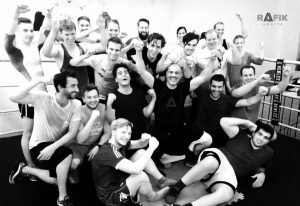 In Düsseldorf there are many Boxing Studios. At the end of the day it is up to you to make your own decision which studio you prefer to go for. 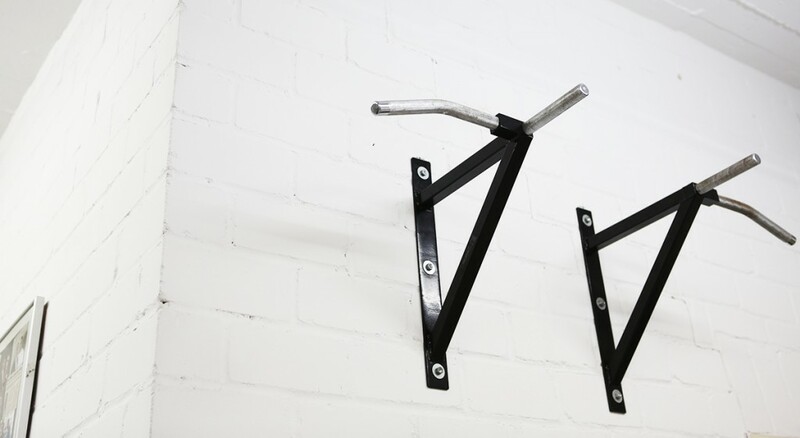 We will guarantee you a very personal and individual training in a clean and hygienic environment as well as in a friendly and reliable community. We continually encourage young people by not only training like professional athletes but also by constantly motivating and helping them to stay focussed and to remain on the right track. Do you aim to learn how to box like a professional? Not an easy way – yet possible! 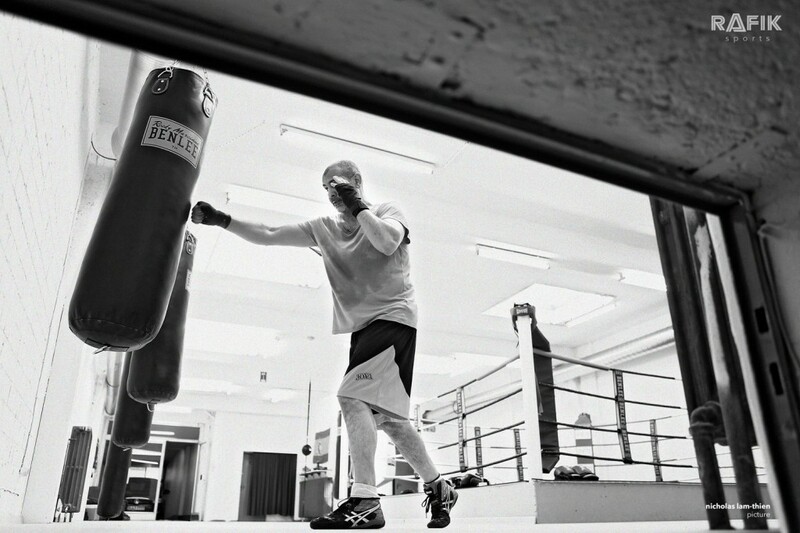 We will teach so you gain a deep understanding of all boxing matters and will accompany you through all relevant concerns relating fitness, building strength and sharpening technique.